South Australia has the highest electricity prices in Australia and also the least reliable power grid, prompting more and more people to find a way they can benefit from solar and even start living off the grid. Currently, Adelaide and South Australia’s solar installations are at an all-time high we’re helping those who want to join the rest and use solar power energy. Wherever you are in SA, it could be Adelaide, Mount Gambier, Whyalla, Gawler, or anywhere in the state, we’ve got a local team who will help you get the right solar battery system. Natural Solar installations only have the highest quality products available in the market. We only supply fully accredited tier 1 solar panels, quality inverters and the latest battery storage, with local expertise and technical back-up readily available. Call our experienced Solar Team based in Adelaide on 1300 060 928, or get a quote using the form. Typically, a solar power system converts energy from the sun into electricity that you can use in your property, and any electricity you don’t use feeds into the main electricity grid. You may be able to benefit from a feed-in tariff for this excess electricity, however, minimum tariff rates make it more economical to use solar energy than to sell it. Adding a solar battery to your solar energy system allows you to store the excess electricity. You can then use this electricity generated by yourself rather than paying the high prices to buy it back from the grid! Not only that, you protect yourself from blackouts such as the 2016 South Australian blackout, where almost the entire state lost electricity. One of our Natural Solar customers still had power throughout this ordeal thanks to his Tesla Powerwall solar battery. 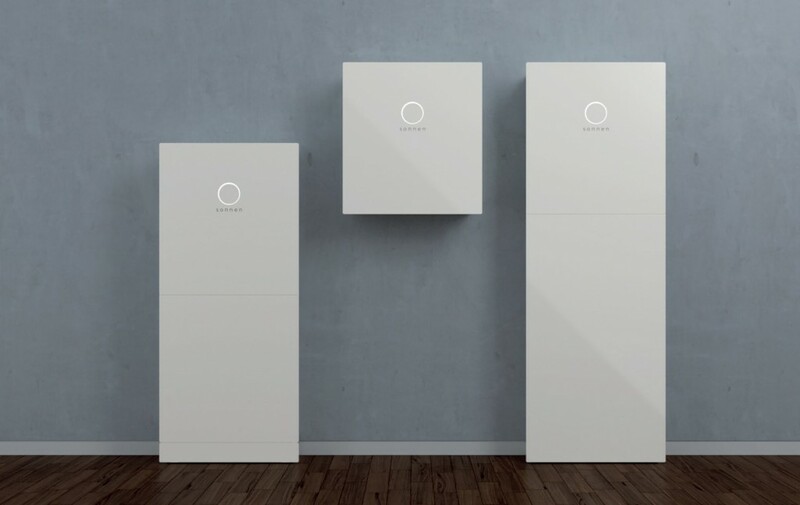 The South Australian Government has launched a solar battery subsidy scheme as of October 2018, and are offering $100M in state government subsidies for up to 40,000 households to install battery storage in their homes. This is by far the biggest government incentive for battery storage in Australia to date. Find out more about the South Australia solar subsidy sscheme here. With individual grants of up to $6,000 being made available, now is the perfect time for South Australians to invest in a solar battery! The soon to be Australian-made “sonnenBatterie” solar battery will be prioritised in the subsidy. Sonnen’s manufacturing site will be up and running shortly in Adelaide. As the largest installer of sonnenBatteries nationally, and an established partner of sonnen, we at Natural Solar, are able to offer our customers the best pricing available in the market due to our purchasing power. Our competitive home battery storage and solar pricing, coupled with the newly announced subsidies, will offer an unbelievable return on investment for South Australian homeowners. Eligible homeowners will be able to experience high savings and, in some cases $0 electricity bills. Find out more on how you can be free from electricity bills with sonnenFlat electricity power packages. Confused about solar power and government incentives? We’re here to help. Buying and installing a solar power system shouldn’t be a headache. We’ll help you join the thousands of households in Adelaide who are already part of the solar revolution. Talk to us for the best solar deals in South Australia and find the right solar installation for you.